Proud sponsor and event technology partner of the BEA Catering Awards. 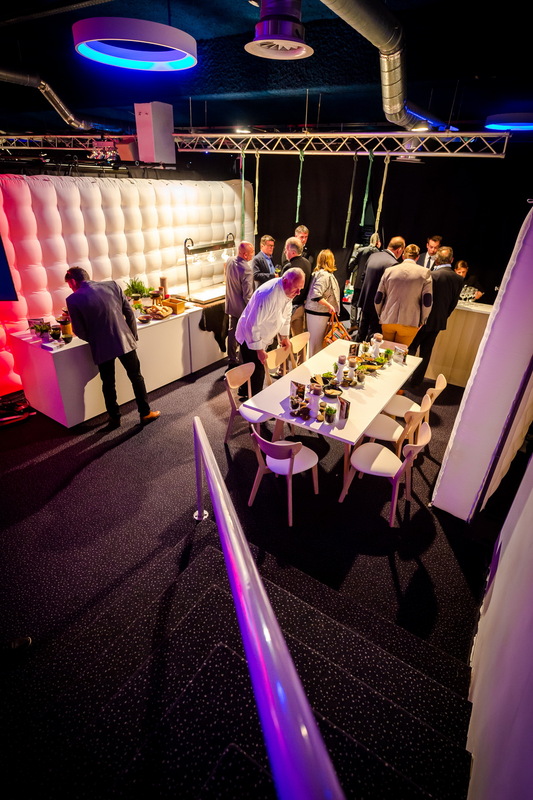 The BEA Catering Awards, with A.S. Technology as a partner, once again a success! 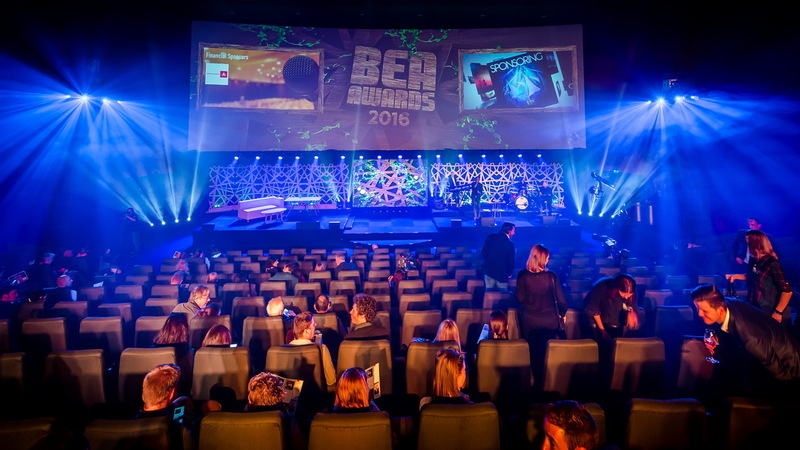 The Benelux Event Awards are the “Oscars” of the events sector as they recognise innovation and originality. 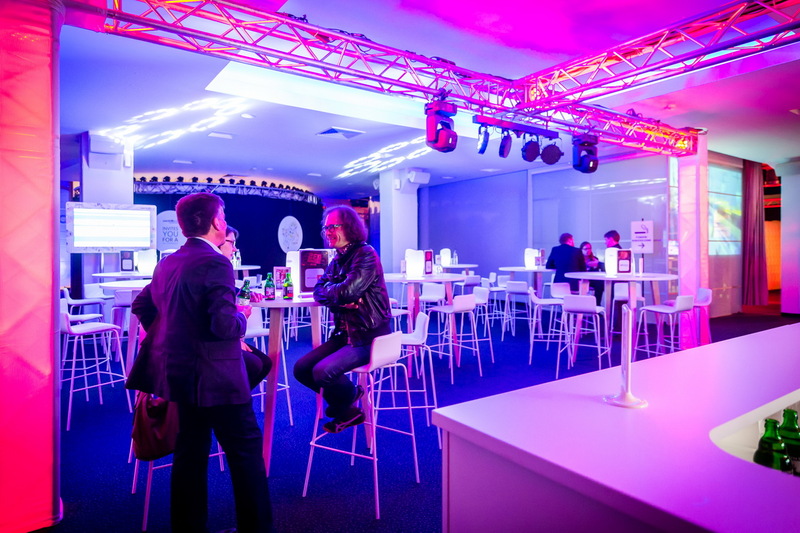 This year once again, A.S. Technology made sure guests experienced a perfect service and atmosphere. Together with the organisation, we built this event into one of the highlights of the events sector. 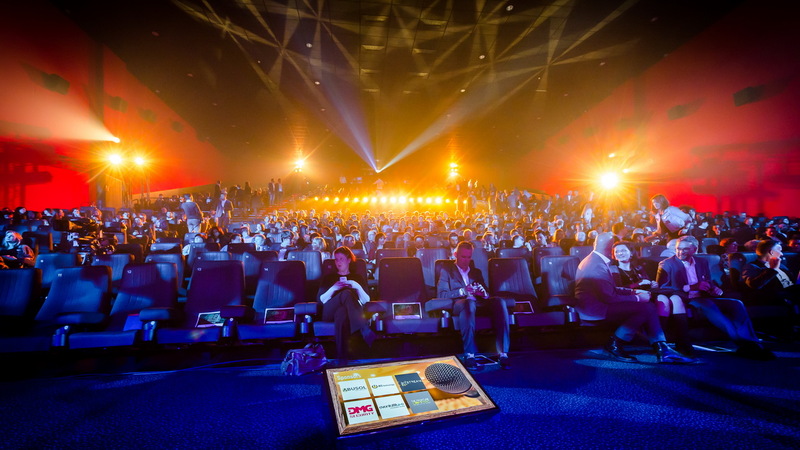 The award ceremony took place on April 12, in Antwerp’s Kinepolis cinema. This stylish and memorable evening relied on hidden yet flawless technical coordination. For instance, the BEA Catering Awards were also part of the BEA awards. Some 18 caterers outdid themselves to give the guests and the judges a taste of their cooking skills. Hardly child’s play when you know that we had to provide each caterer with a minimum 20,000 W extra power; and that, in terms of current, all temporary kitchens had to operate within strict parameters to ensure the total of 650 kVA for this event would not be exceeded. Certainly quite a challenge on site and within a very tight deadline, considering that power failure during the event was not an option. 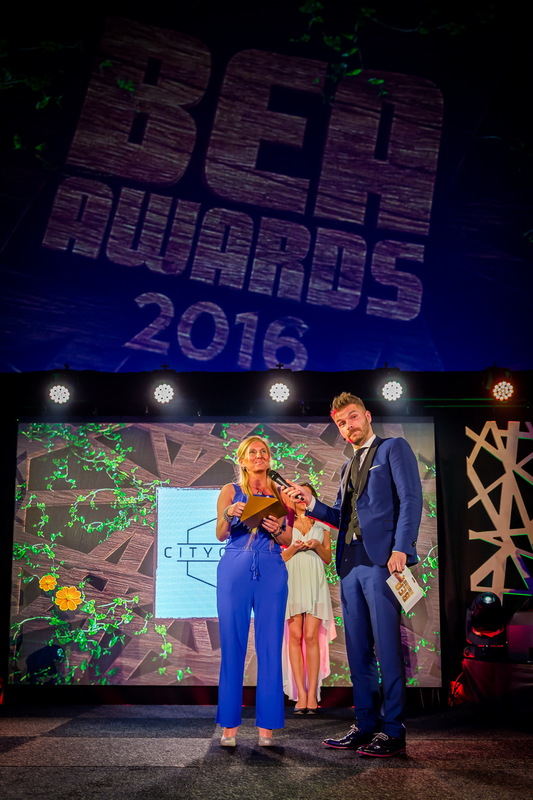 A.S. Technology gave the event organisers the assurance that the BEA award ceremony would run smoothly. Good planning and flexible coordination are of paramount importance. Despite experiencing capacity problems, A.S. Technology intervened quickly thanks to its expertise and experience in such high-level events. In addition, all aspects were discussed to ensure the right atmosphere would be achieved. Watch how things went in Kinepolis in our video. With over 30 years of experience at home and abroad, A.S. Technology has positioned itself as a one-stop shop for the practical and technical organisation of memorable events. As a highly experienced partner, A.S. Technology assists major event organisers. We embedded this experience in the Concept line. A budget-friendly solution for corporate event organisers who are looking for expertise and peace of mind for their in-house fair or other business event. Make the most of our advice and the Concept line to set up an attractive and safe structure for your own show or event. Do you want to know how A.S. Technology keeps everything well under control on a technical level? Contact us. We will be happy to tell you how we propose to tackle your event as well.